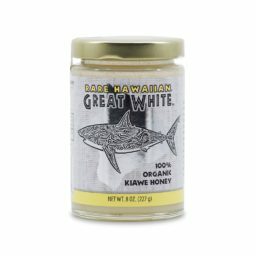 The Rare Hawaiian Honey Company has partnered with the Marine Conservation Science Institute to produce the world’s rarest, monofloral gourmet honey: Rare Hawaiian Organic Great White! This is the best quality honey I’ve ever tasted! 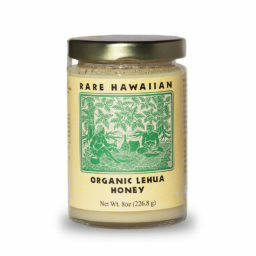 Best on the Big Island, and best in California (where I live). Thanks, Diane – we are so glad you enjoy it – it certainly is very special!